Manhattan Beach is unquestionably not only one of the finest cities in California for an excellent quality of life, it is clearly one of the very best in the country. 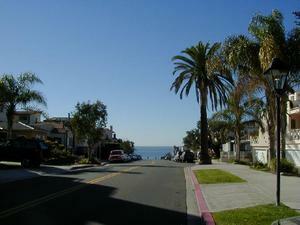 Manhattan Beach residents and businesses enjoy excellence throughout all components of the community. The highest standards are maintained. The system of education is particularly noteworthy. Due to diligent planning and allocation of resources, the students in Manhattan Beach enjoy the finest education available anywhere. Student performance levels are outstanding. It is clear that the fine results that our students achieve reflect a partnership of school administration and faculty, the Manhattan Beach Unified School District Board of Directors, the Manhattan Beach Education Foundation, city government, the private sector and the commitment on the part of the students' families. The natural beauty in the community is spectacular. 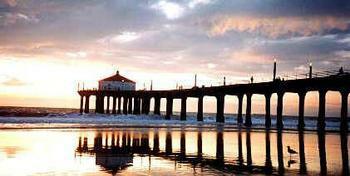 The Manhattan Beach pier is frequently seen as a symbol of the city and its location could not be more special. The pier is almost like a hand extended out into the ocean, welcoming the sea to our beautiful beaches. It is no wonder why the beach is so popular with volleyball players to swimmers in the International Surf Festival to G.I. Jane participants. 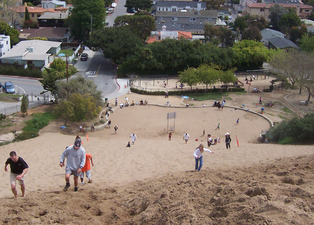 Some of the world's top athletes also call Manhattan Beach home. 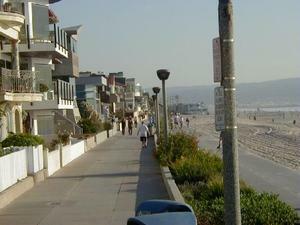 Manhattan Beach is not only close to Hollywood, it has some of Hollywood in it. Raleigh Studios Manhattan Beach is the production home to a number of the most popular television programs, including The Practice and Ally McBeal. The introduction of studios has brought many new industry people into our community. The only problem with eating in Manhattan Beach is selecting from so many fine restaurants. There are many great choices, from elegant locations to casual, fun spots where everyone meets. Reflecting the interests of many residents, a number of our restaurants offer healthy, innovative menus which will delight just about everyone. Manhattan Beach is also a shoppers paradise because it offers a collection ranging from the most popular classic goods to highly unusual, specialized selections. Whatever you want, you can find it in Manhattan Beach. 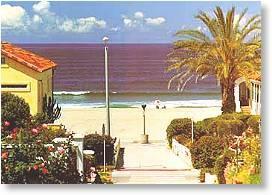 Manhattan Beach is truly a special location. Maybe that's why it attracts committed businesses and residents who really care about the community.